Julie Berry (www.julieberry.com) grew up western New York. She holds a BS from Rensselaer Polytechnic Institute in communication and an MFA from Vermont College in writing for children and young adults. She now lives in eastern Massachusetts with her husband, four young sons, and two cats. She is the author of six critically acclaimed books for young readers. 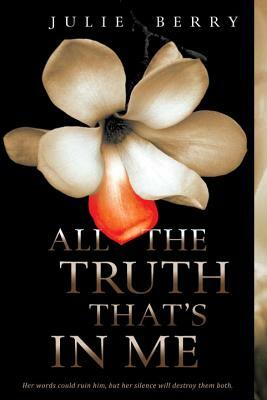 All The Truth That's in Me is her first novel for teens and adults.